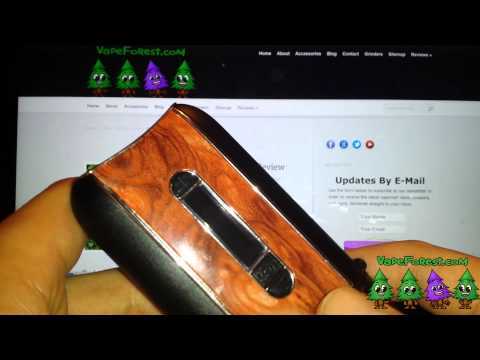 The Da Vinci Ascent is a very sleek portable vaporizer with plenty of great features. First off the Ascent has an all glass vapor path and a ceramic oven that utilizes a conduction/convection hybrid heating design. 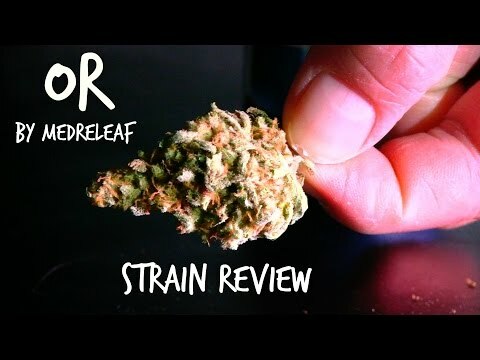 For more reviews or to read my entire review please visit me at GetAVape.com Thanks for watching!